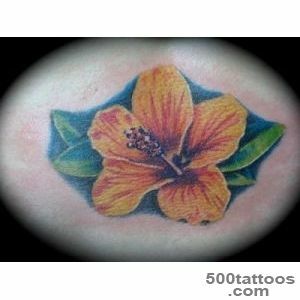 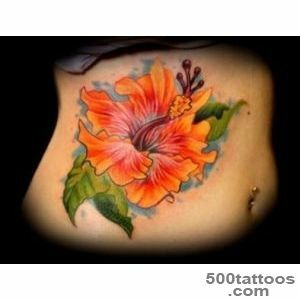 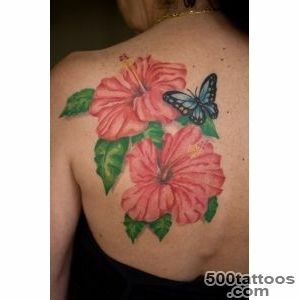 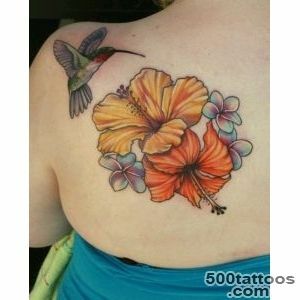 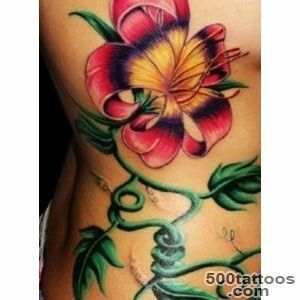 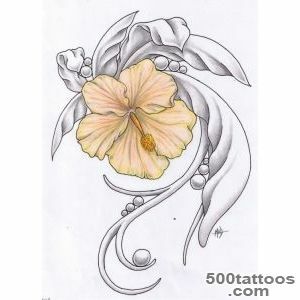 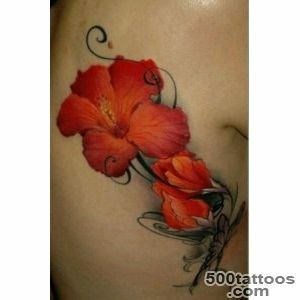 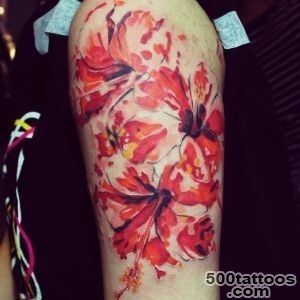 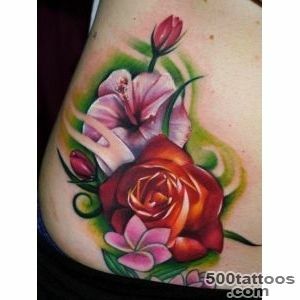 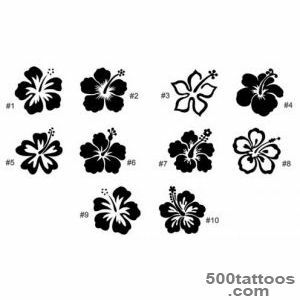 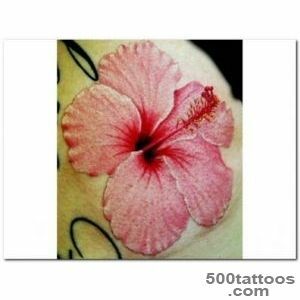 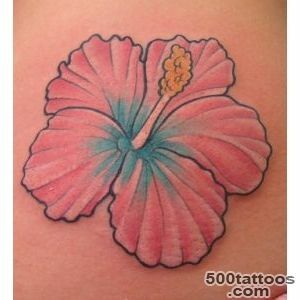 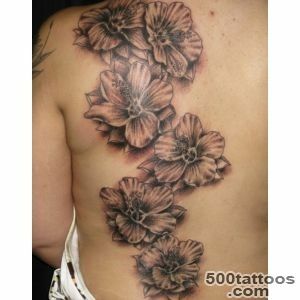 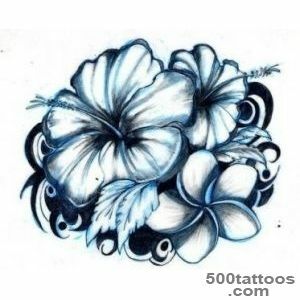 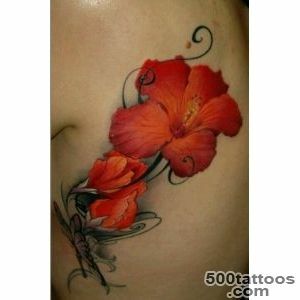 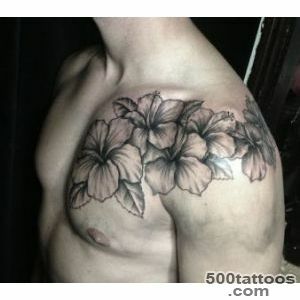 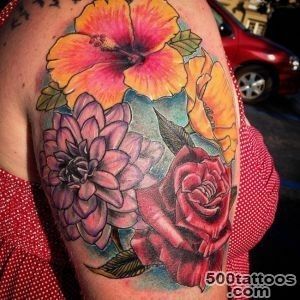 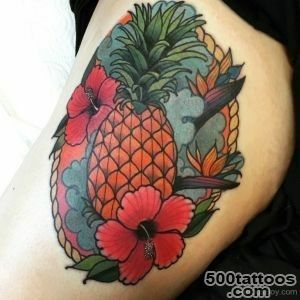 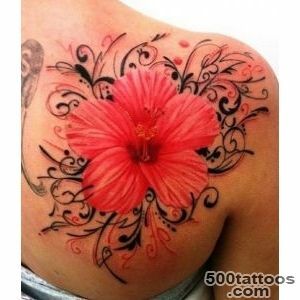 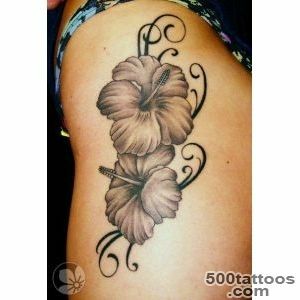 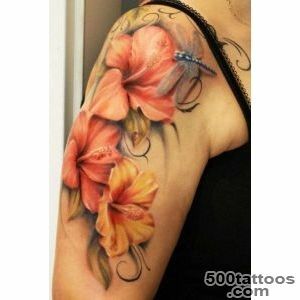 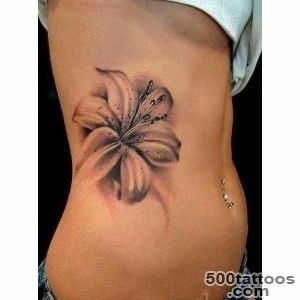 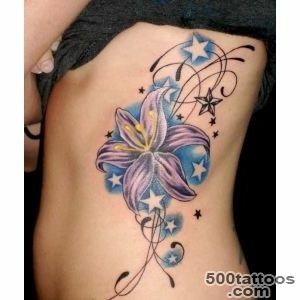 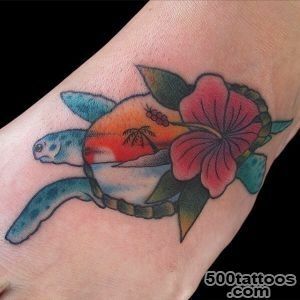 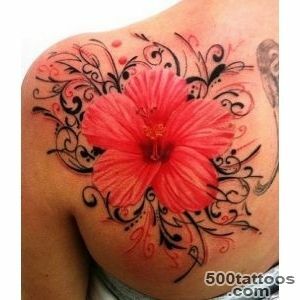 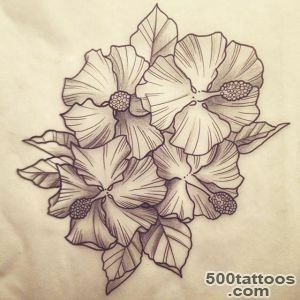 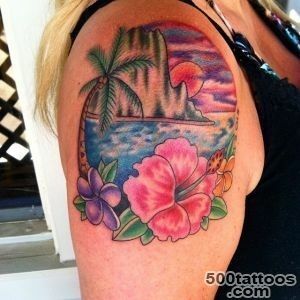 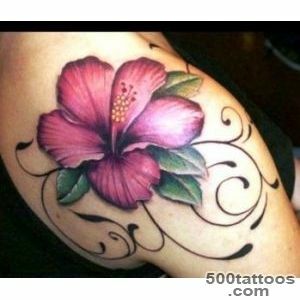 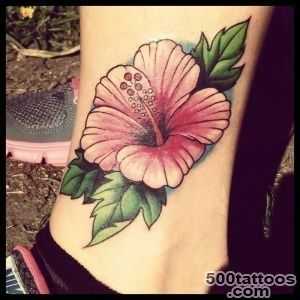 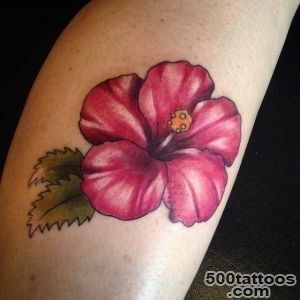 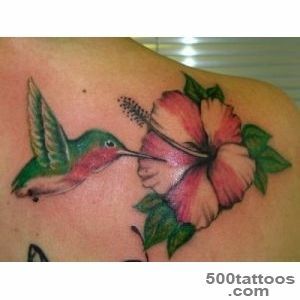 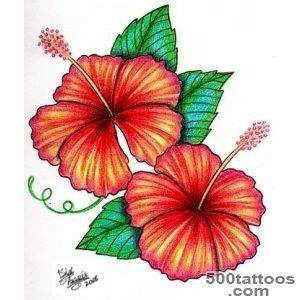 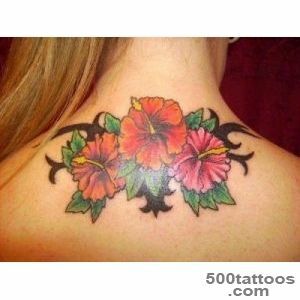 Values ​​have tattoos with Hibiscus there are so many, and they vary mainly on the color of the flower. 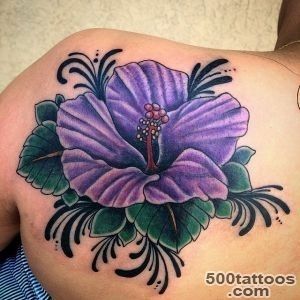 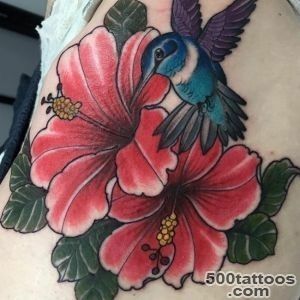 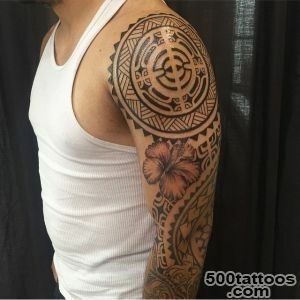 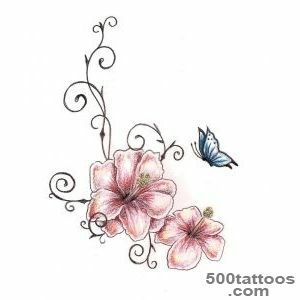 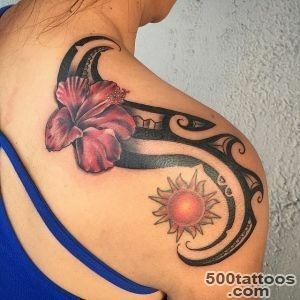 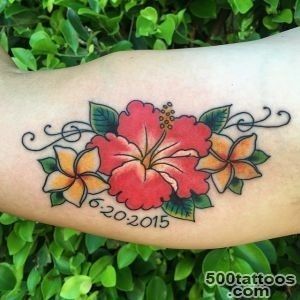 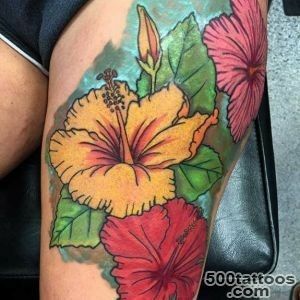 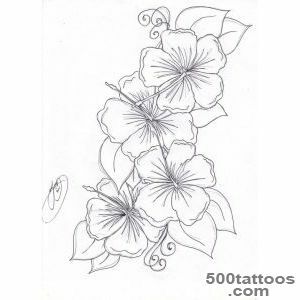 Most often found in tattoos hibiscus with Hawaiian motifs, but his beautiful, bright and exotic look attracts the eyes of people, so the tattoo with hibiscus began to meet more often among people in different parts of the globe.Men often Hibiscus woven into patterns of tribal style. 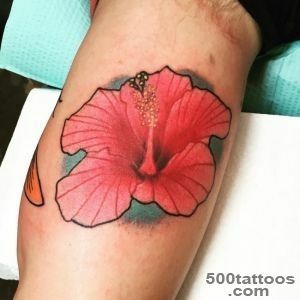 Hibiscus stands for refined, sophisticated beauty, if next to the flower name written a loved one, it denotes loyalty and devoted love that person is ready to carry through time. 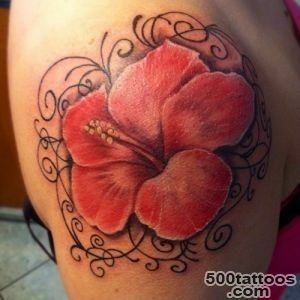 In addition, Hibiscus can mean striving for a bright, beautiful life,full of finesse and extraordinary.